The Amita Bag is a true show-stopper and a glamorous gem. 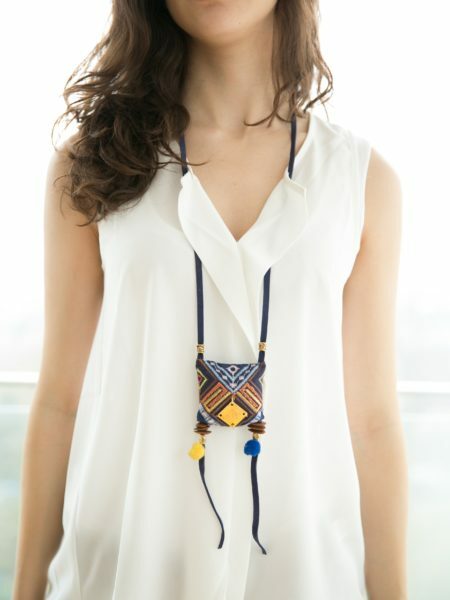 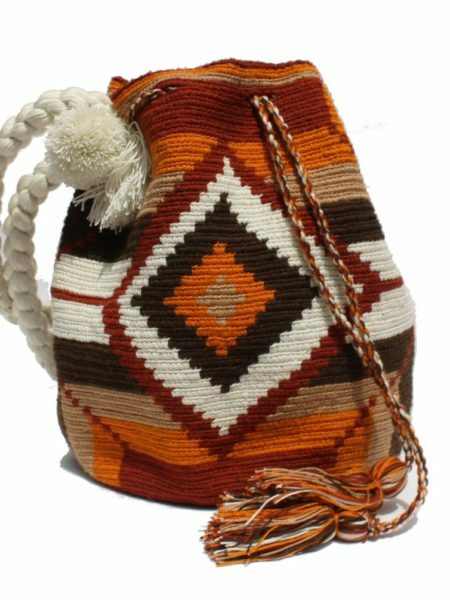 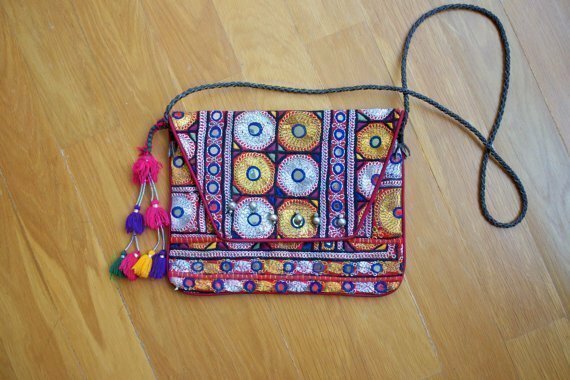 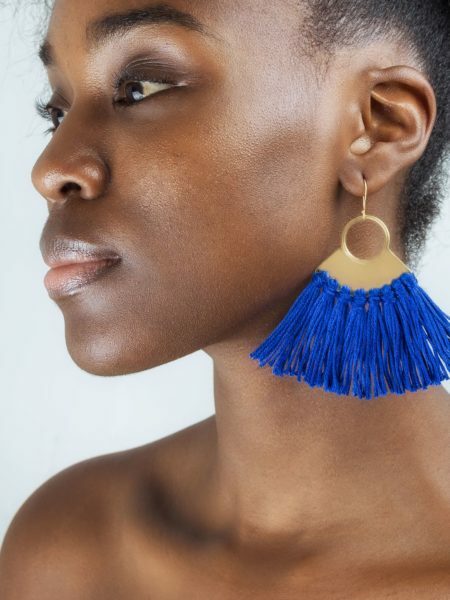 Handcrafted by our local artisans in New Delhi, this beaded beauty is stitched to perfection and consists of a soft leather base, strap and tassels. 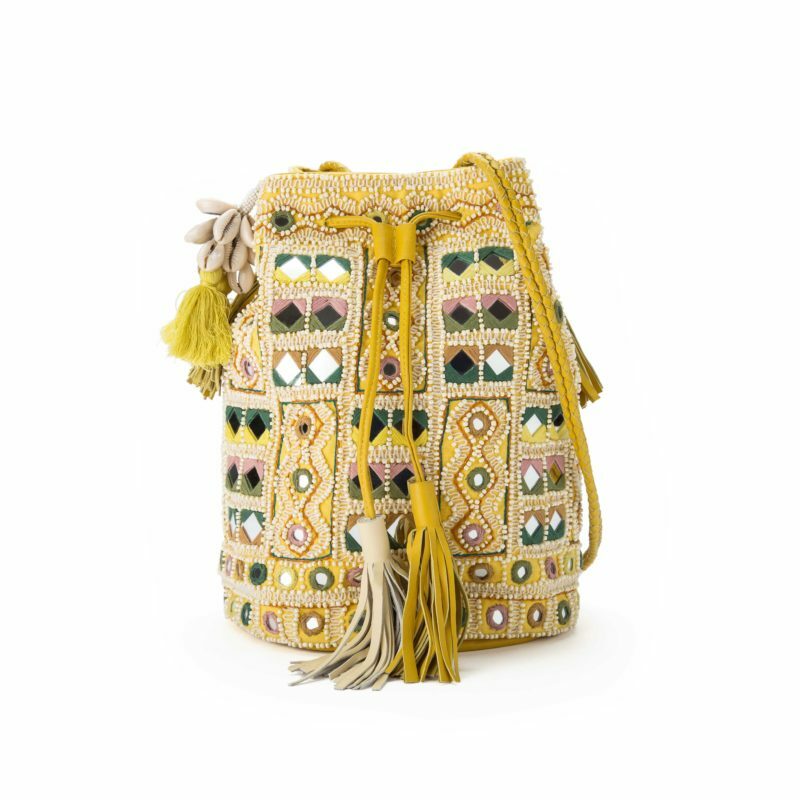 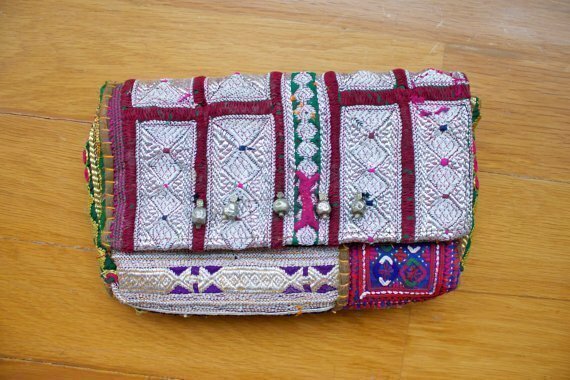 A luxurious lining is found on the interior of the bag, as well as zip-closure compartments for your mini accessories.The beading and mirror-work is unique to each bag.